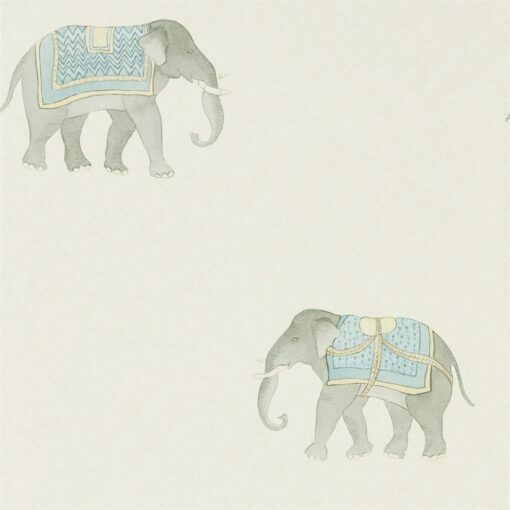 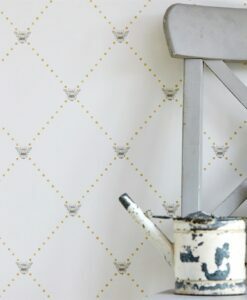 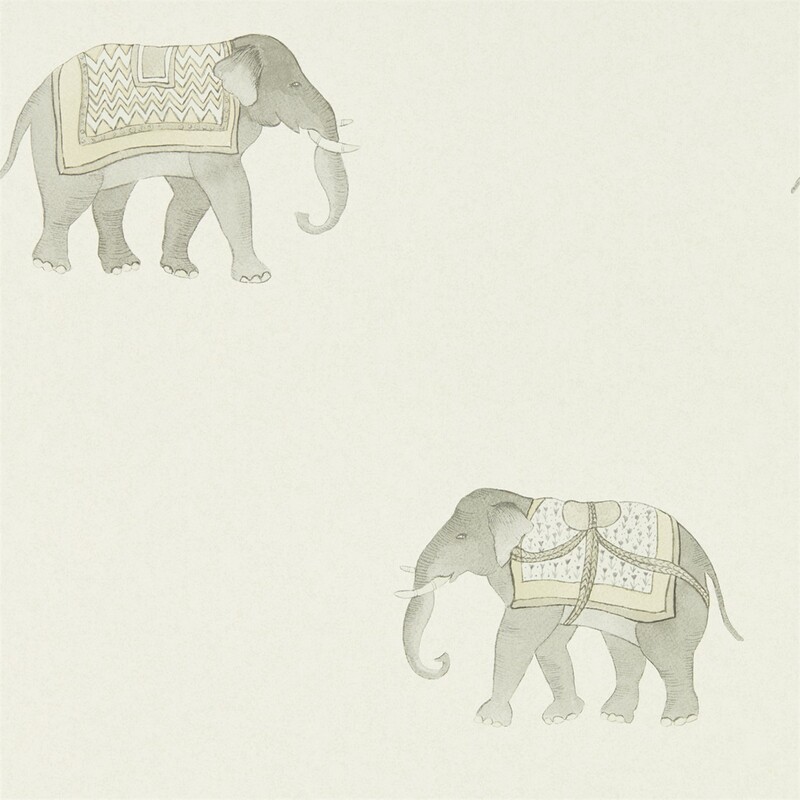 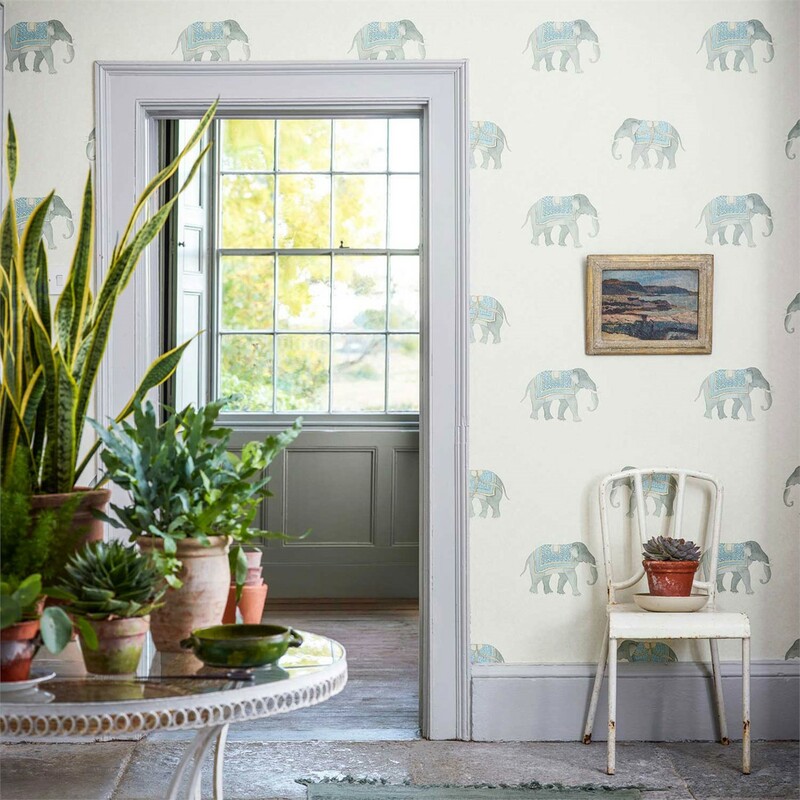 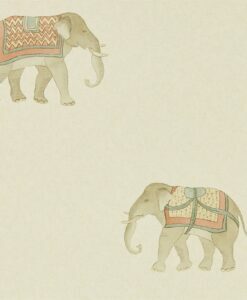 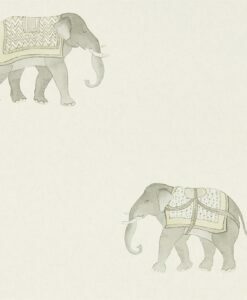 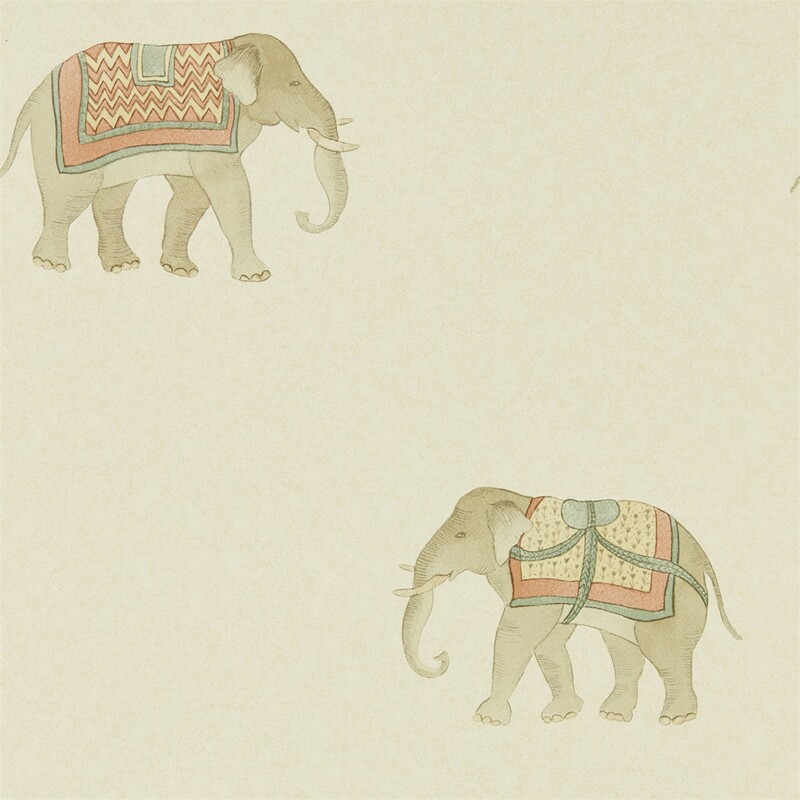 India Wallpaper from The Art of the Garden Collection by Sanderson Home features Indian elephants representing wisdom, power, dignity and luck. 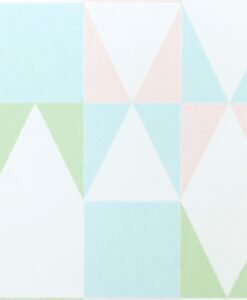 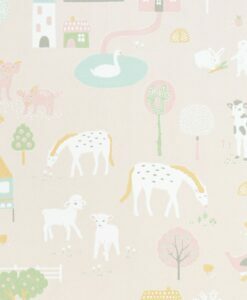 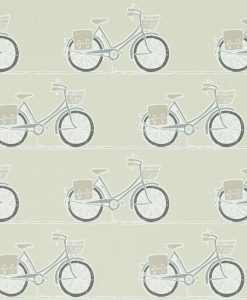 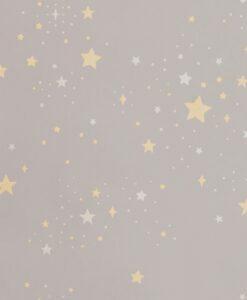 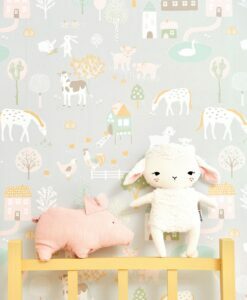 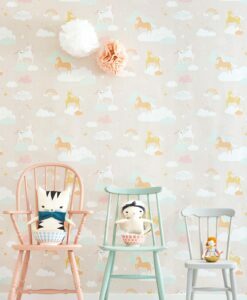 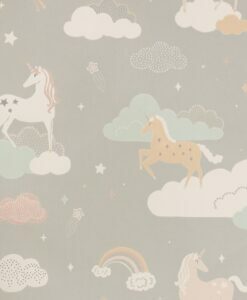 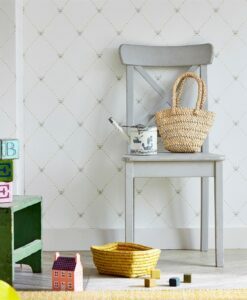 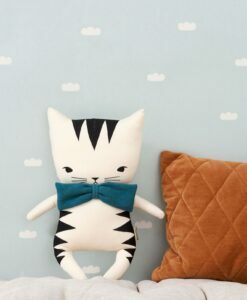 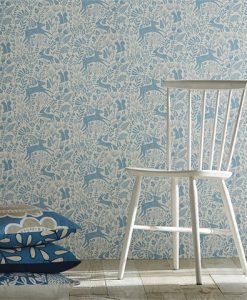 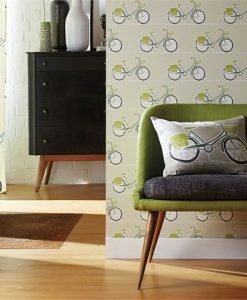 Painted in watercolour on a heavy textured ground, this design has a soft watermark effect. 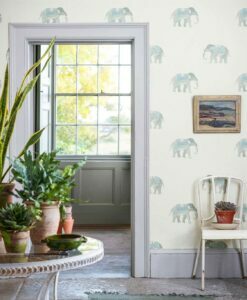 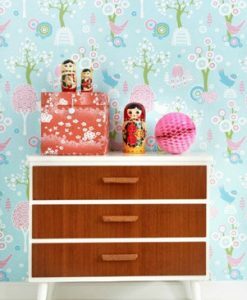 Here’s what you need to know to work out how much India Wallpaper you need to decorate your home.